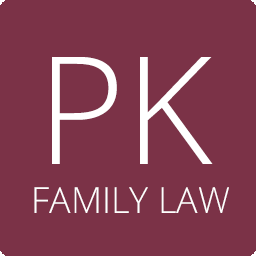 In collaborative divorce, spouses cooperate to settle matters related to the dissolution of a marriage. Collaborative law is a dispute resolution approach that uses civil, non-adversarial methods to resolve conflicts between opposing parties. A Collaborative divorce is a dispute resolution process allowing spouses and their attorneys to work together to negotiate equitable settlements without going to court and having a judge in Lake County, Illinois decide how your property should be divided.